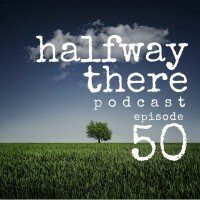 Welcome to Halfway There’s 50th episode! When I started this show last year, I hoped but did not know if it would become something that people would listen to and enjoy. The stories were compelling and there was enough depth in the experience of these ordinary Christian to make at least the first set publishable. Here we are 50 episodes later and the show has been downloaded over 11,680 times, featured nearly 1,220 years of experience walking with the Lord, and it’s reaching new people every day. The future looks bright as preparations for the next season are underway getting ready to share even more great stories from ordinary Christians who otherwise might never share what God has done in their lives. These are stories you need to hear. But now, let’s celebrate the last 50 episodes with a look back at some of the things we’ve learned over this last year. If you're like me, you are always looking for wisdom for living life with God. You wonder if others struggle with the same things you do. 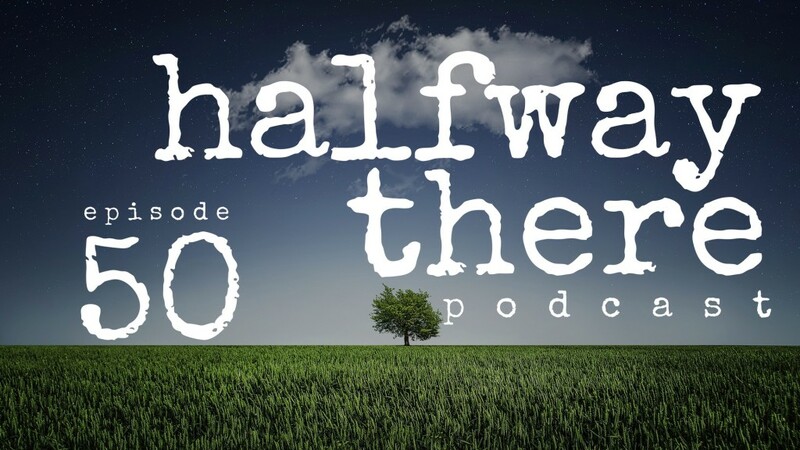 On Halfway There podcast, we explore the real experiences of real believers who are just like you. So far, that experience totals over 1,200 years worth of experiences. Sign up here to pre-order the free ebook based on these conversations about the extraordinary experience of ordinary Christians. You will be the first to know when it's ready! What one of the best things you’ve learned from another Christian in your journey? Share below.